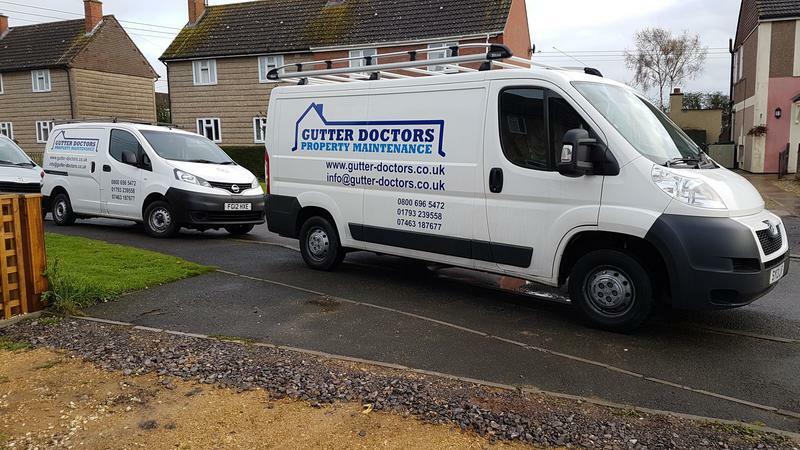 Welcome to Gutter Doctors, thank you for taking the time to look into our Trust A Trader website. 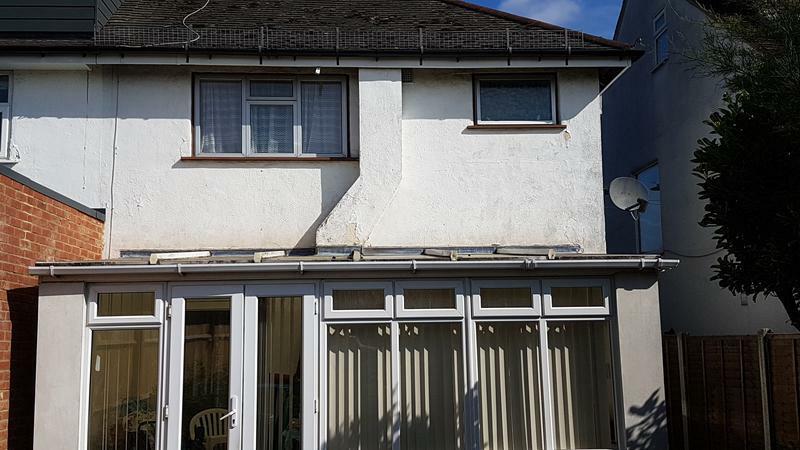 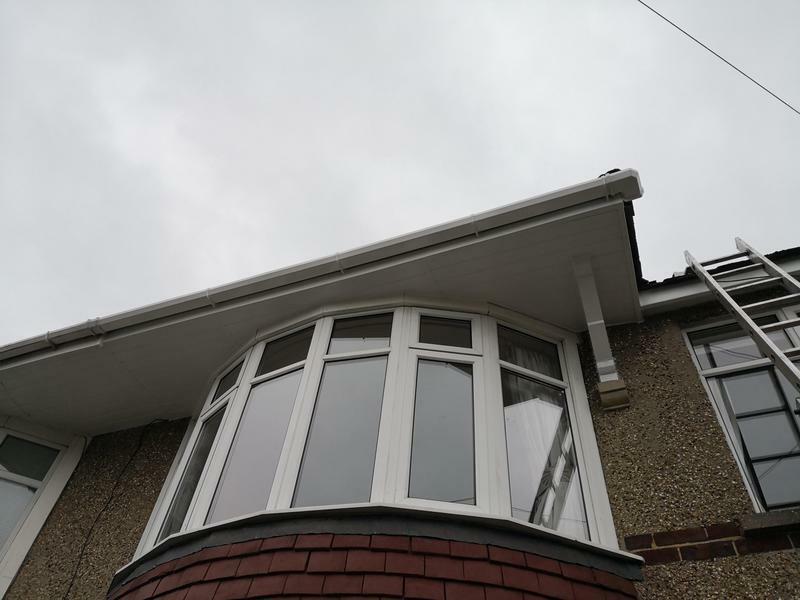 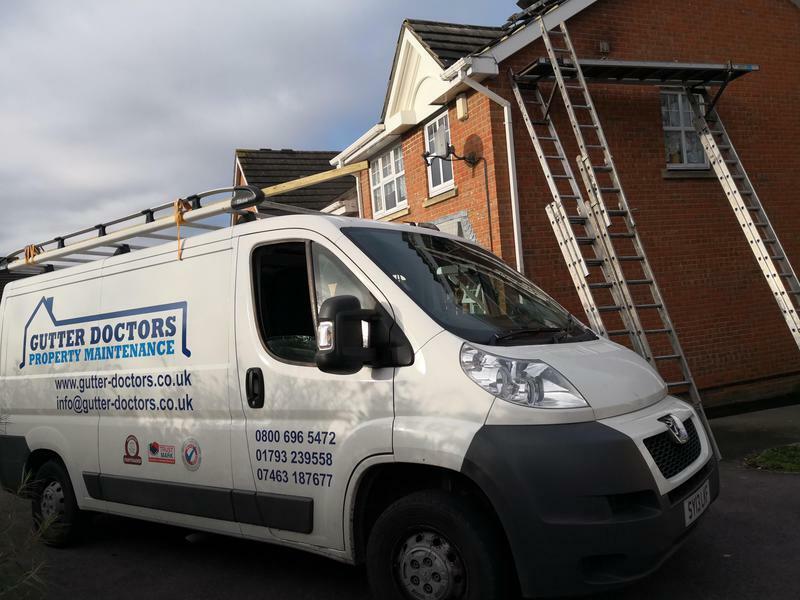 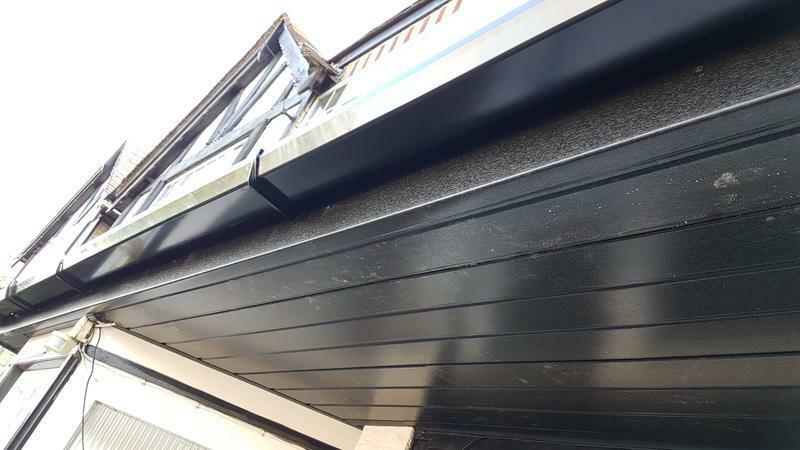 Gutter Doctors supply and install high quality maintenance free UPVC such as Fascias, Soffits, Gutters, and Bargeboards. 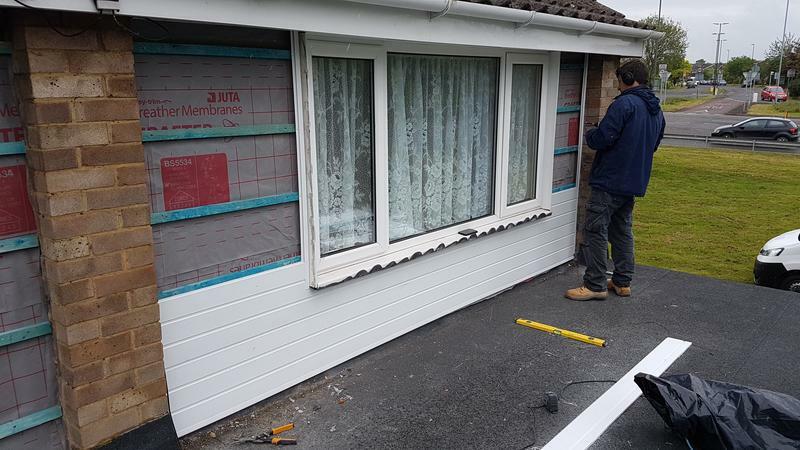 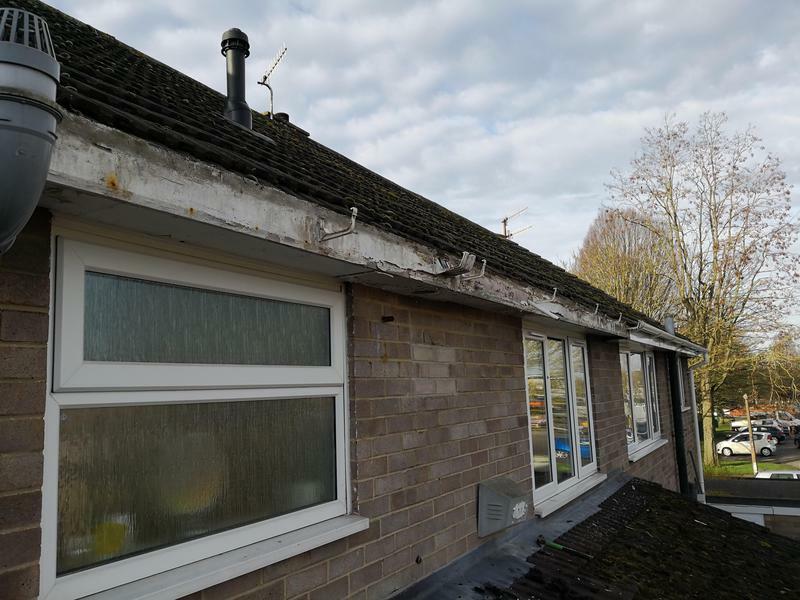 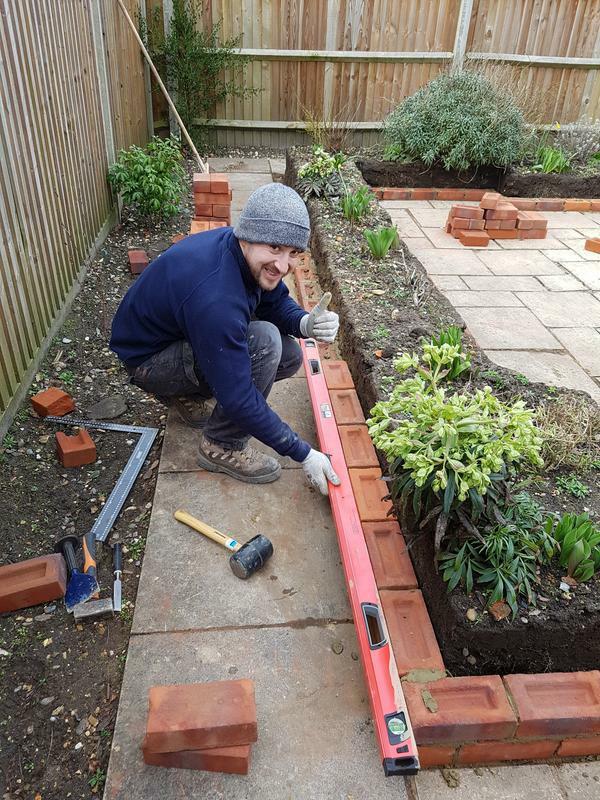 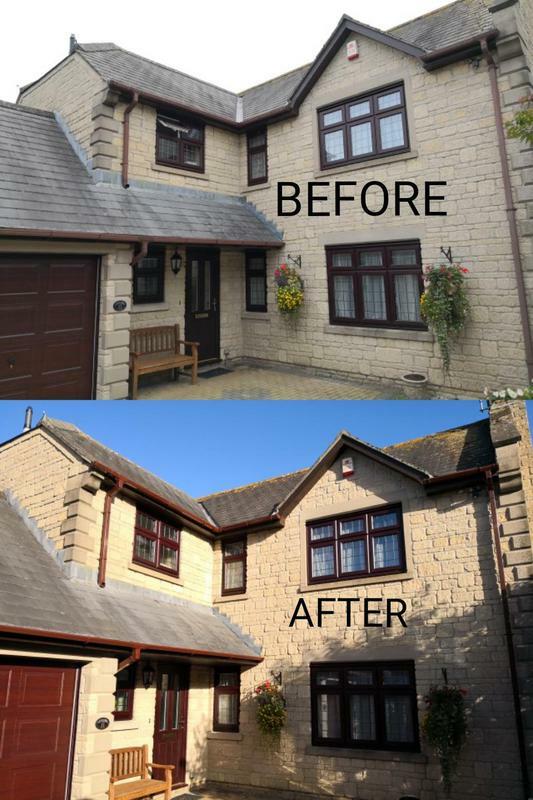 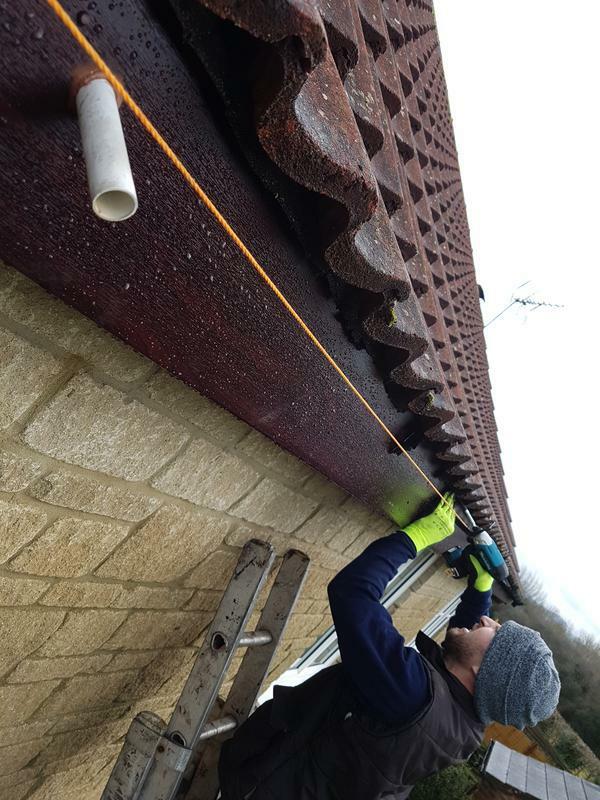 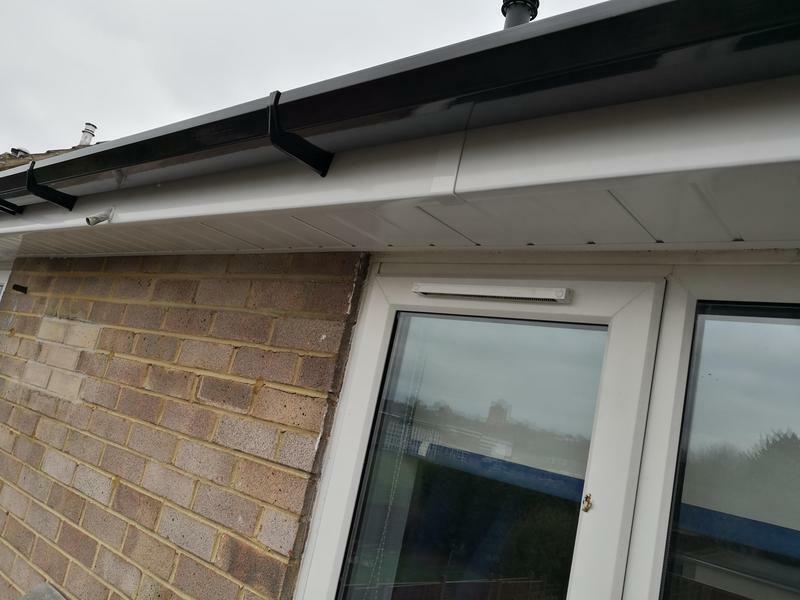 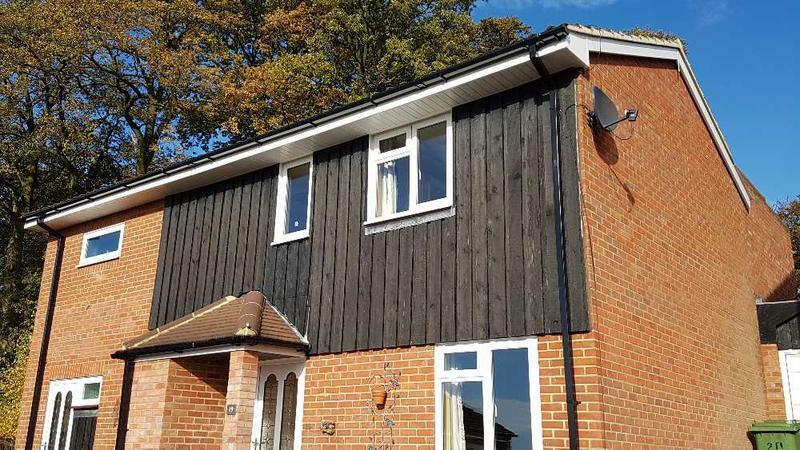 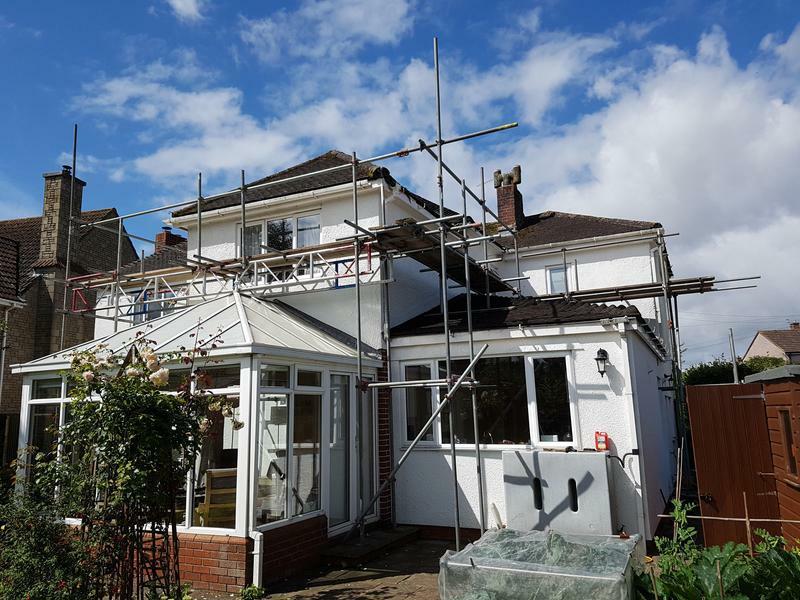 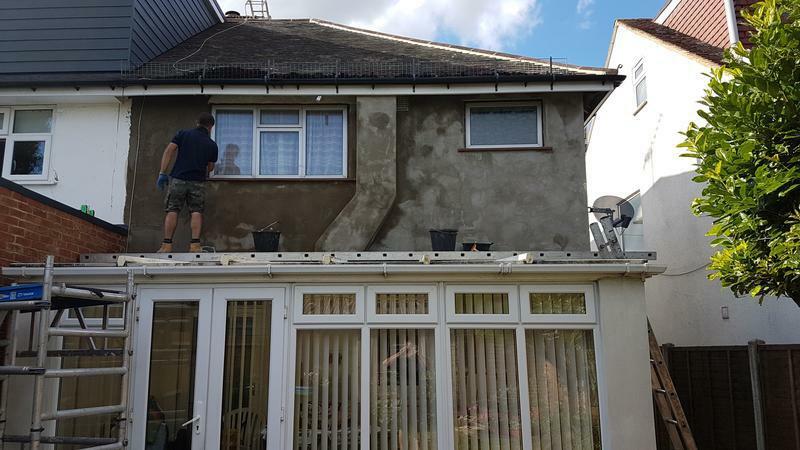 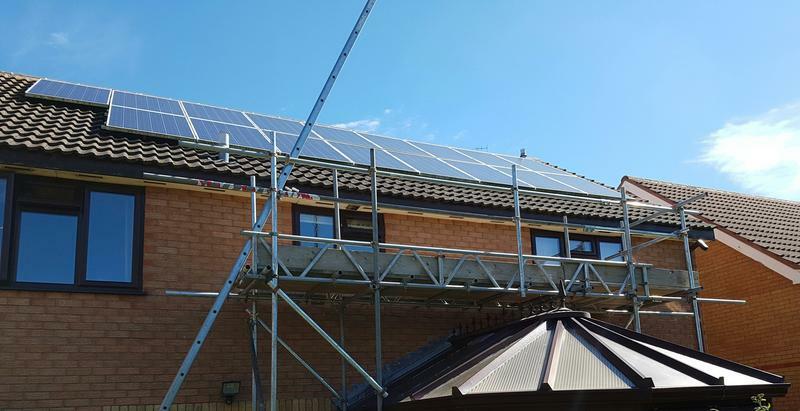 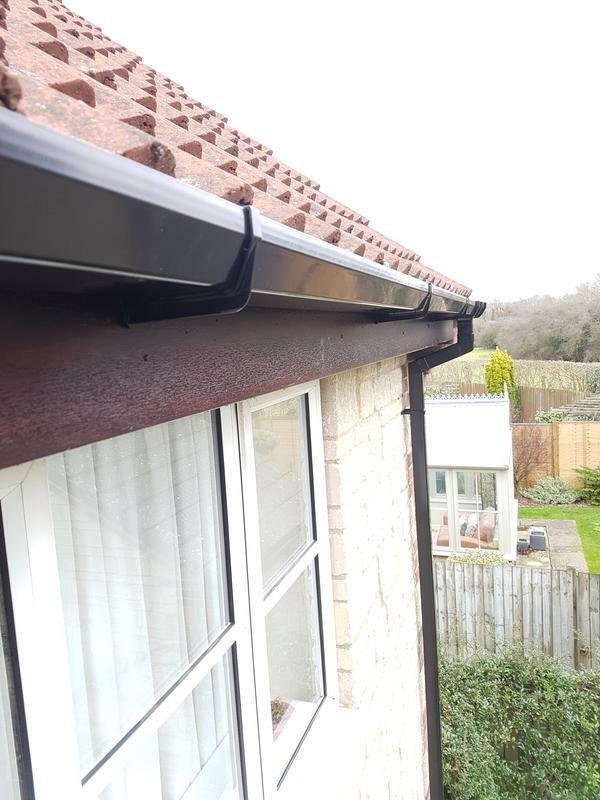 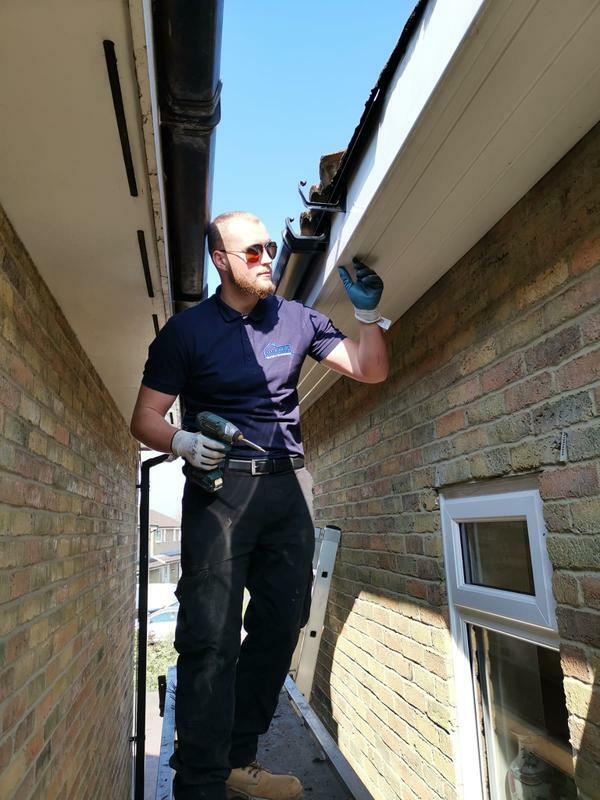 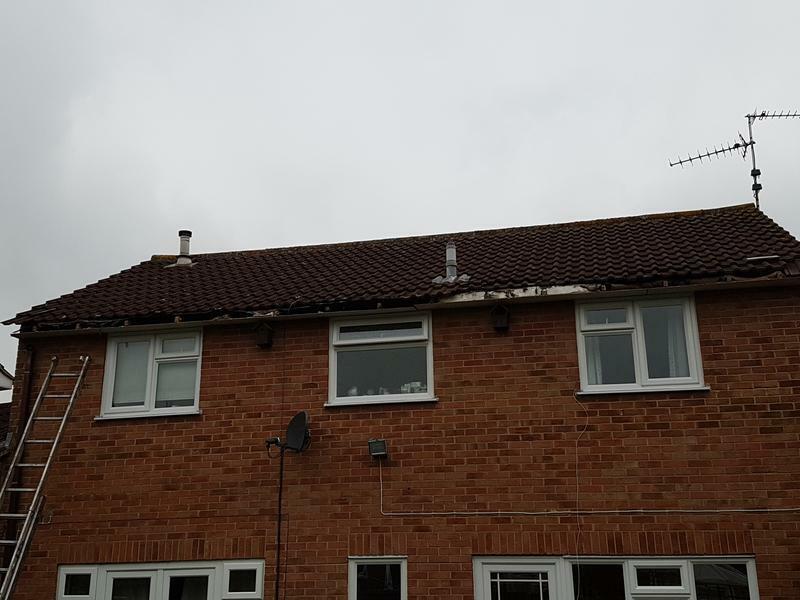 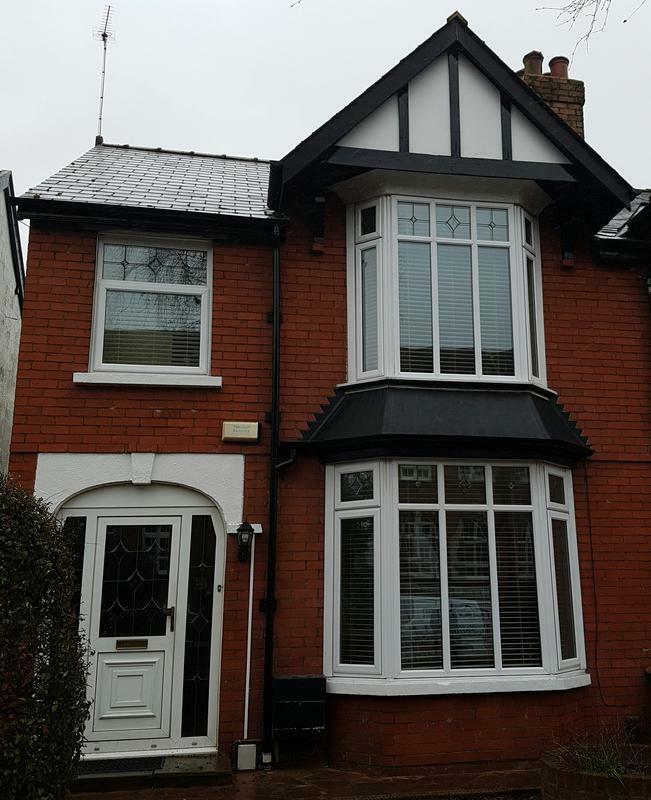 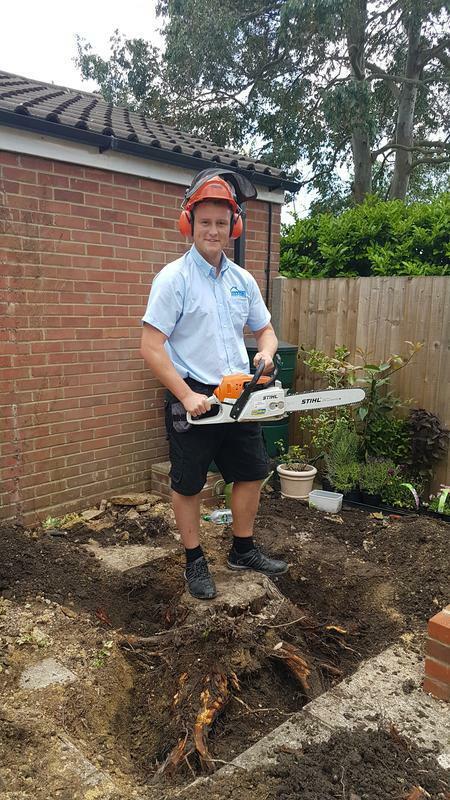 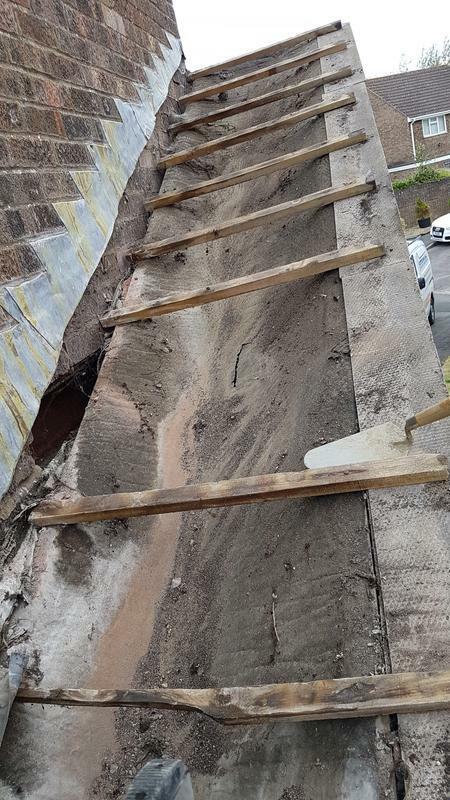 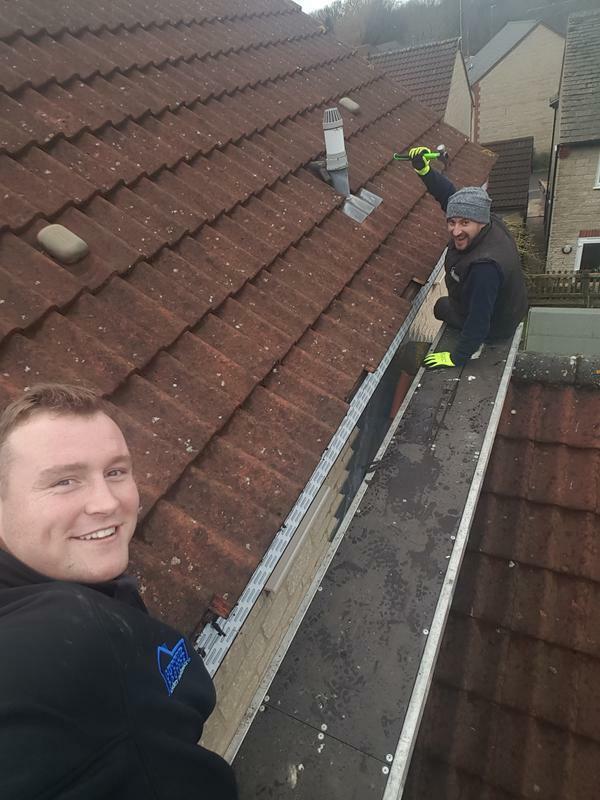 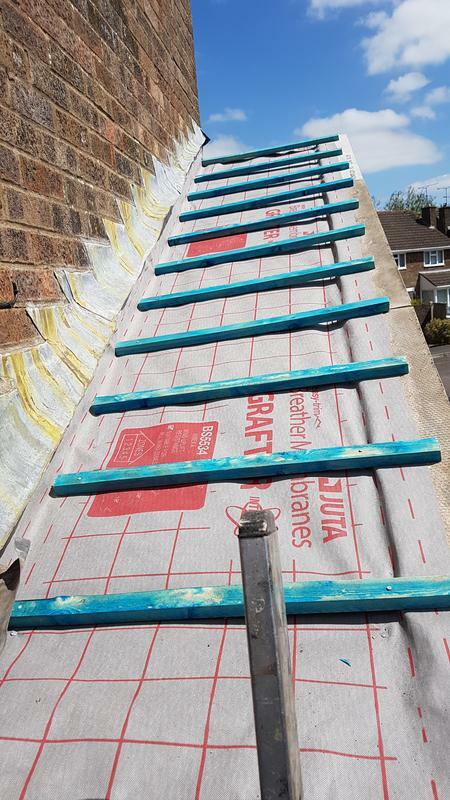 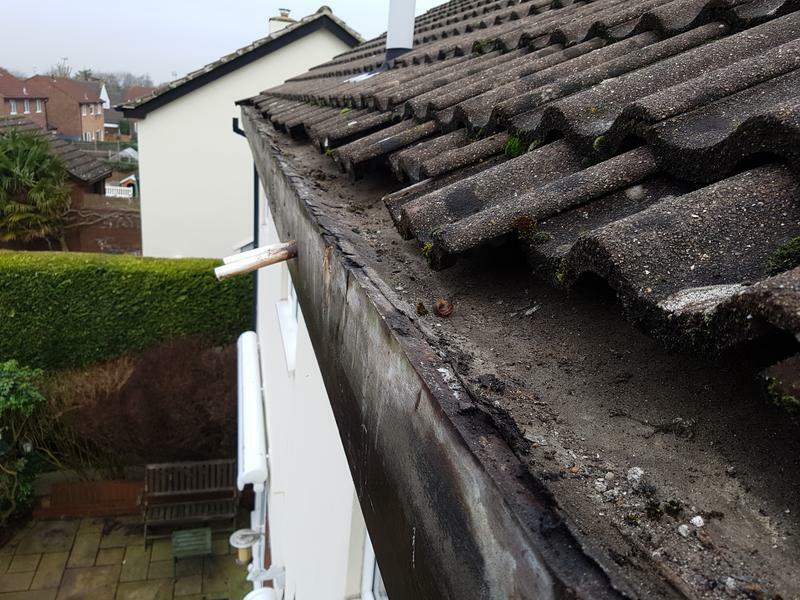 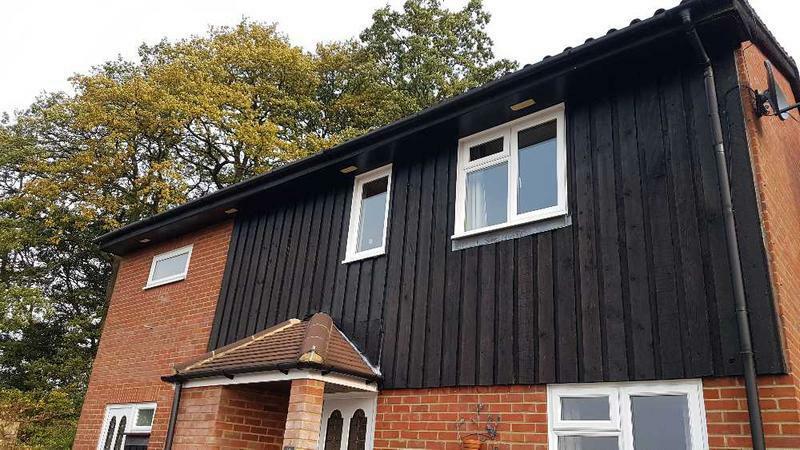 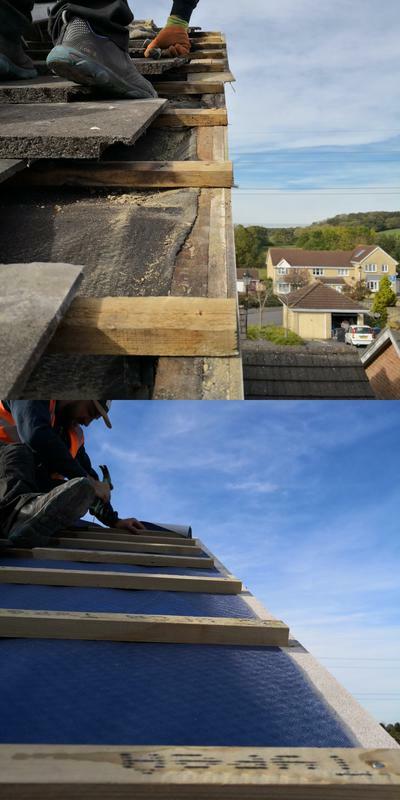 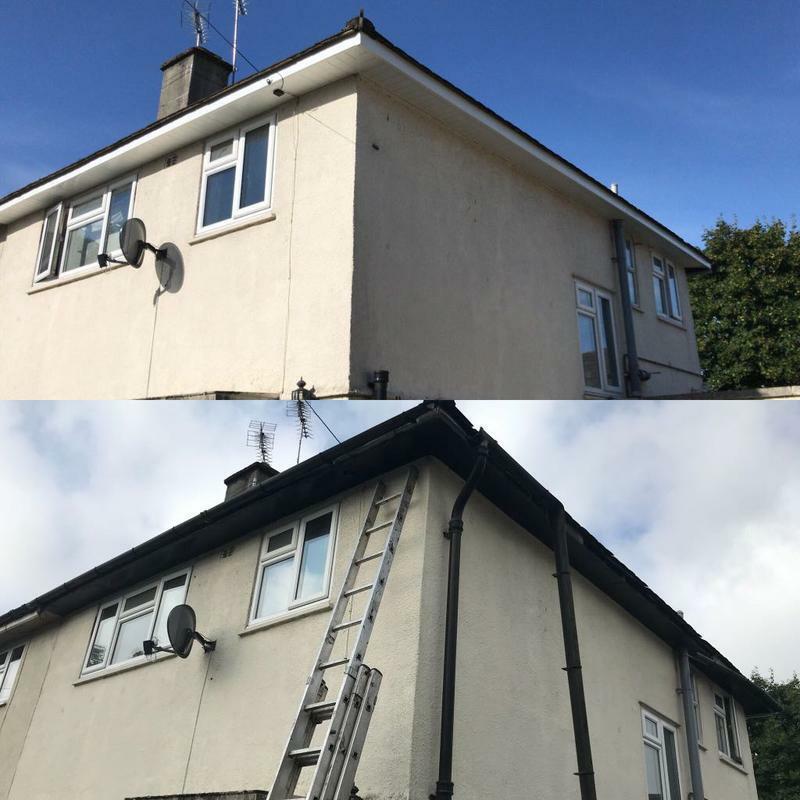 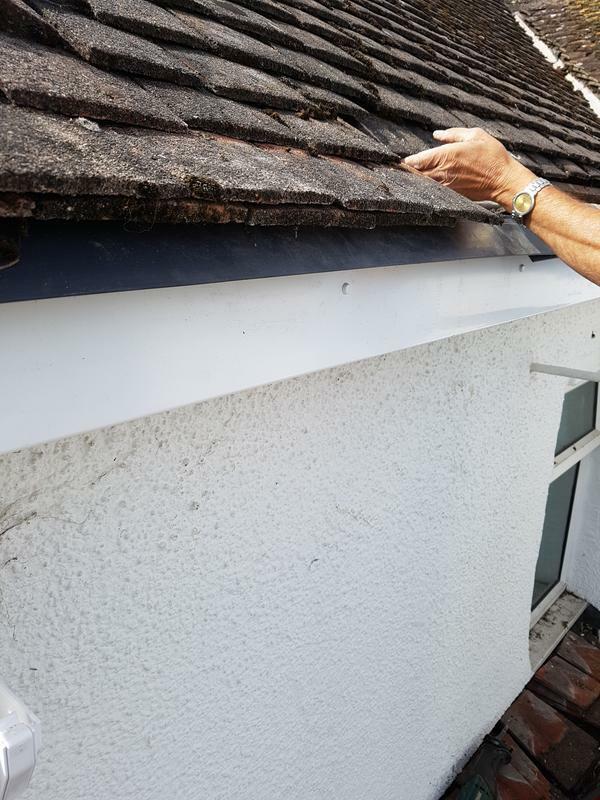 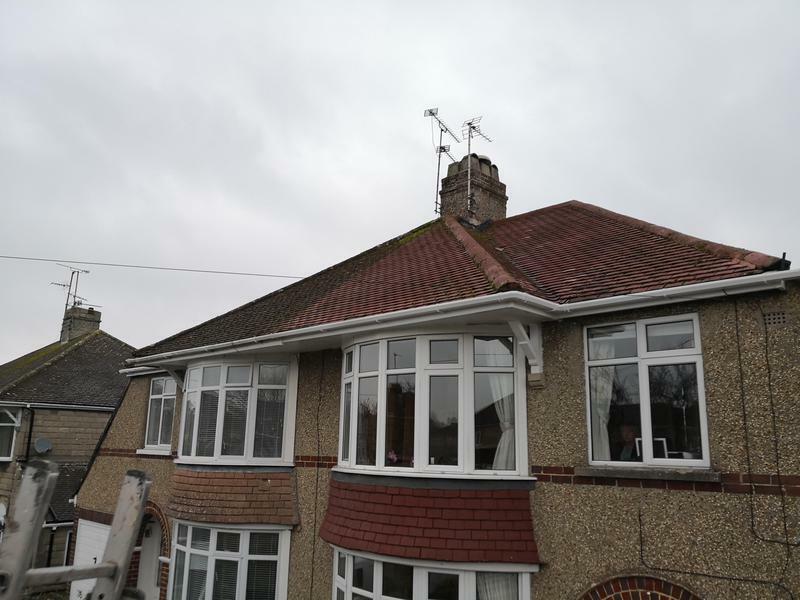 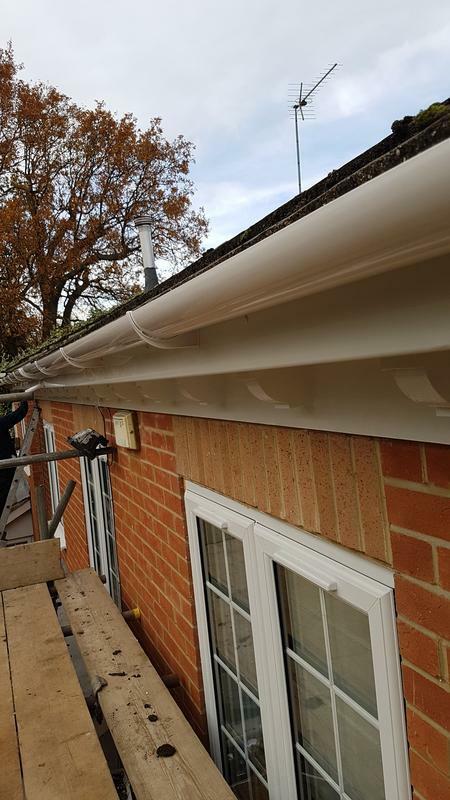 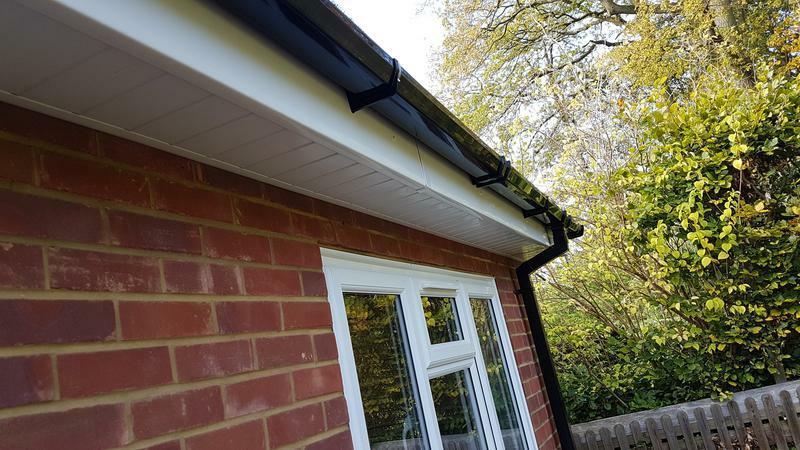 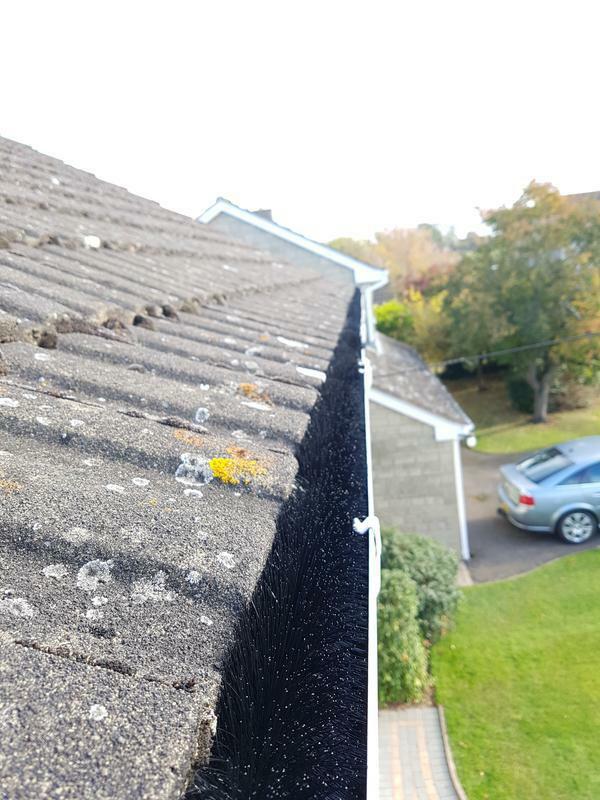 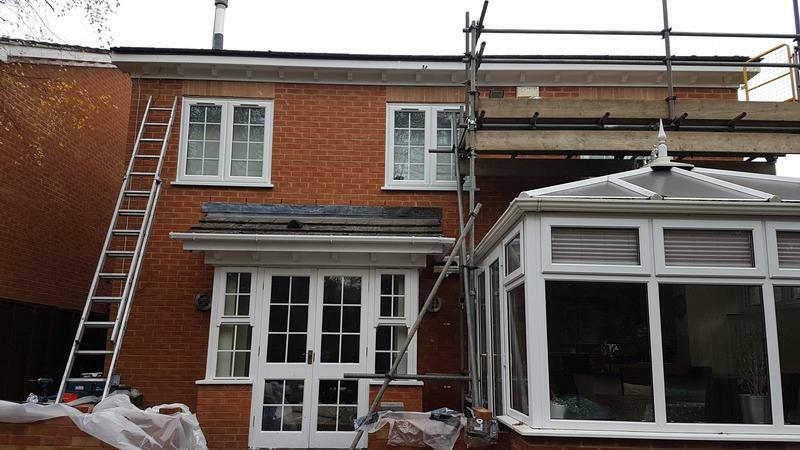 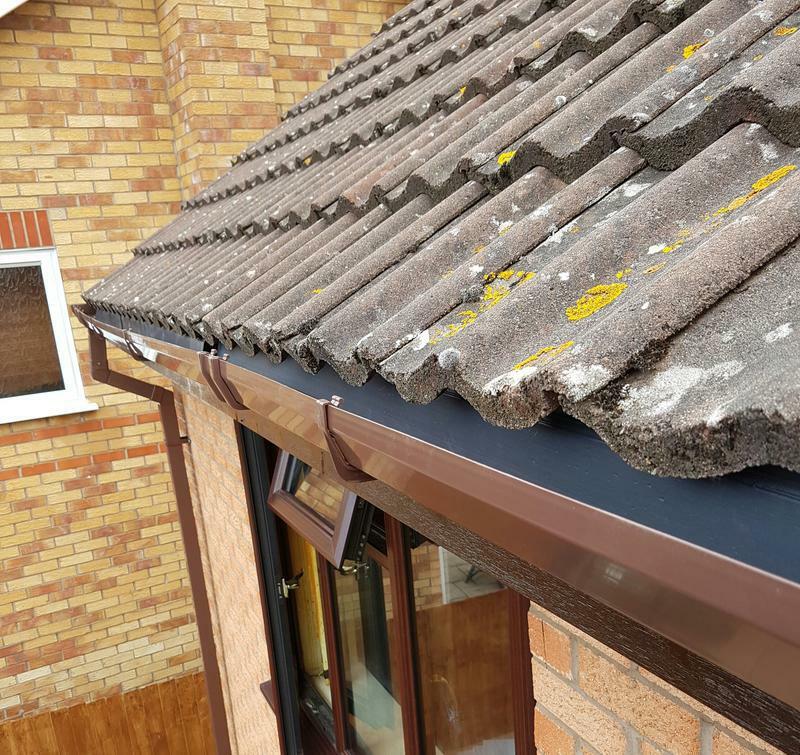 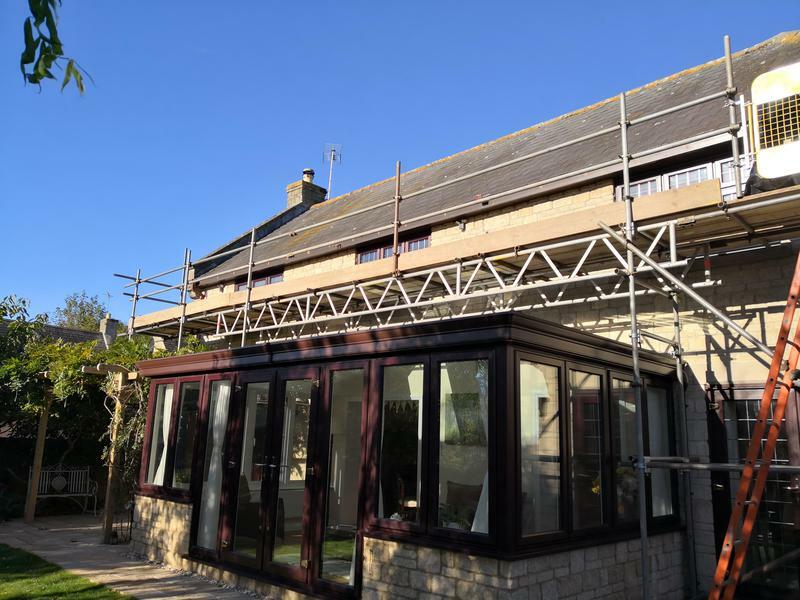 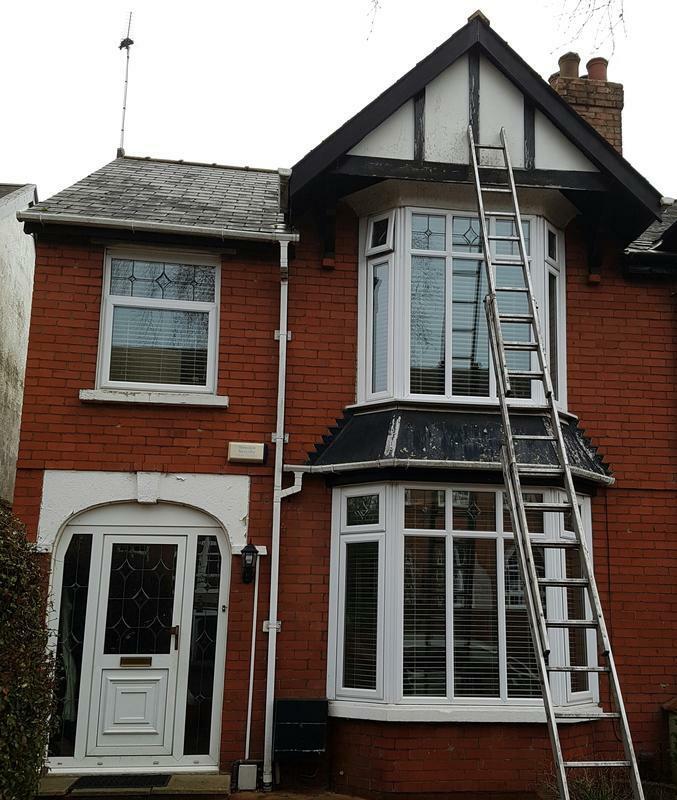 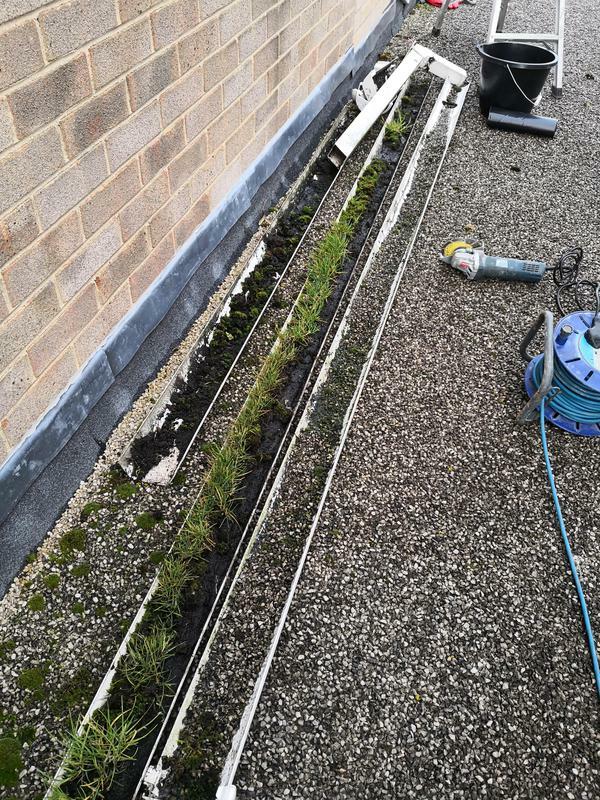 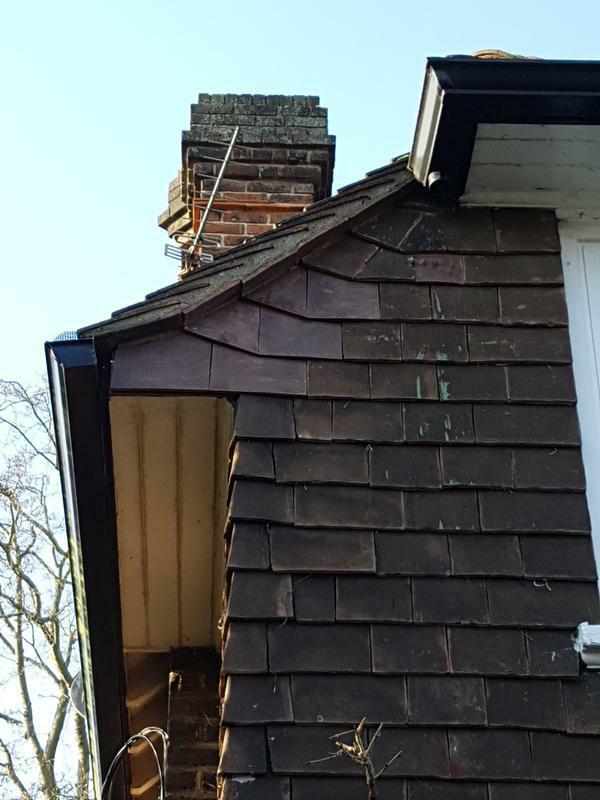 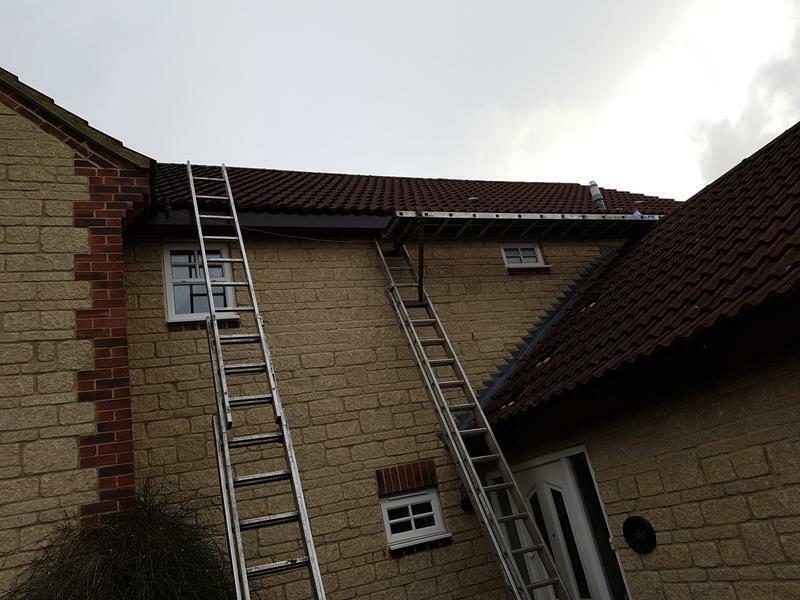 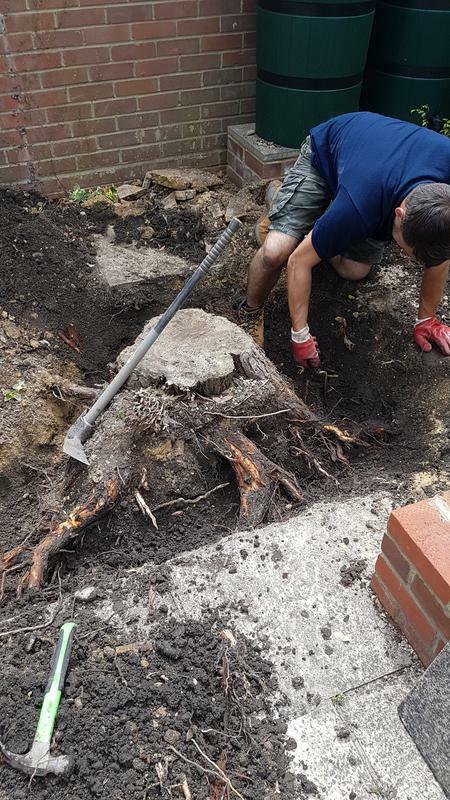 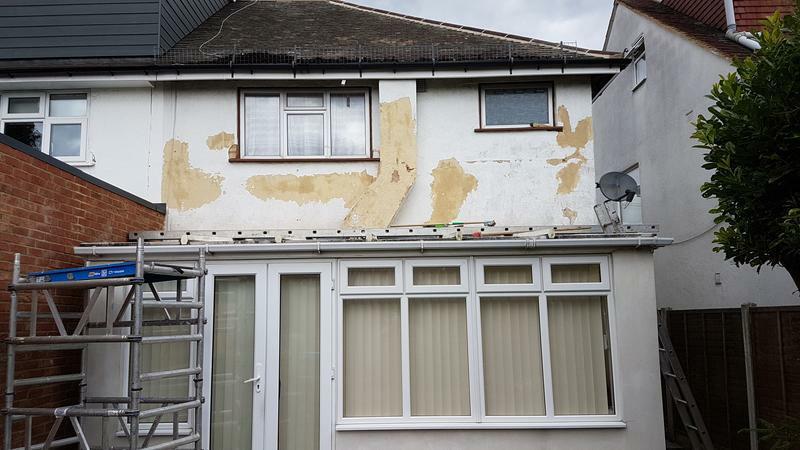 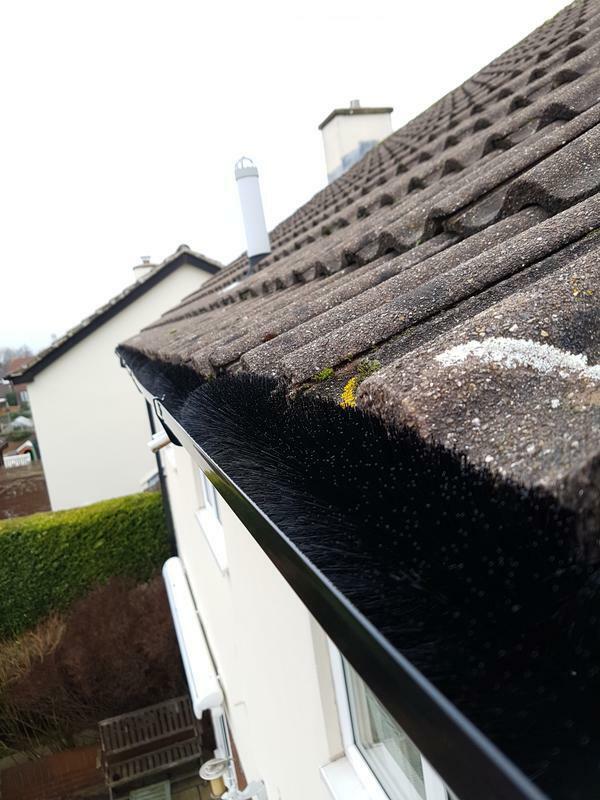 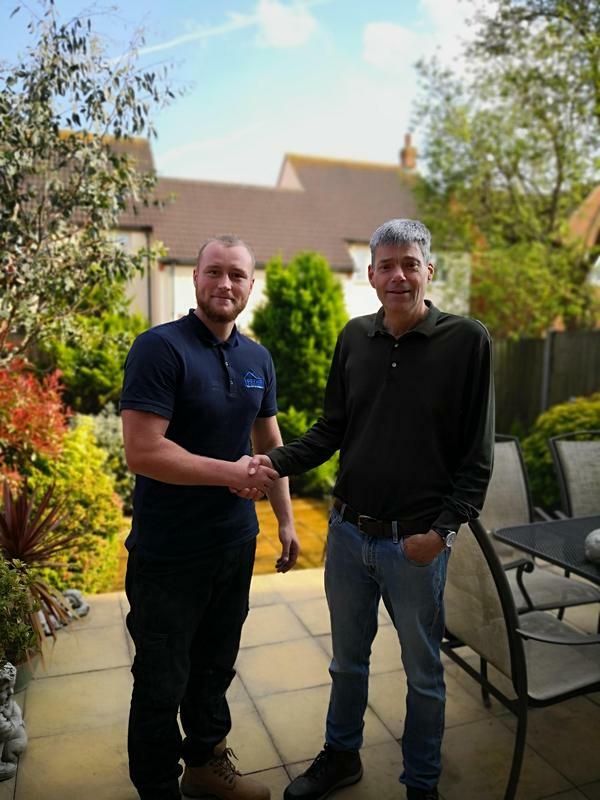 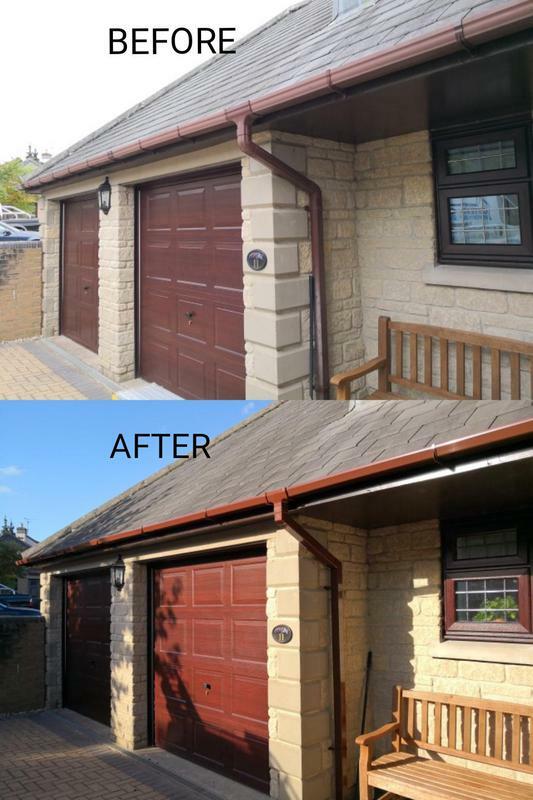 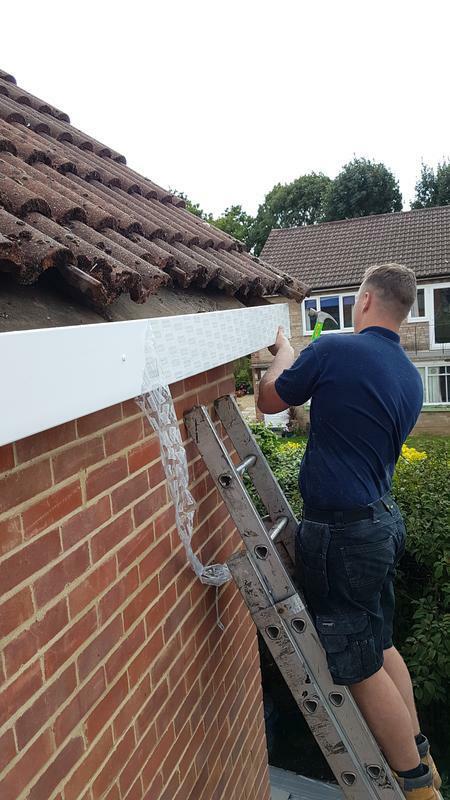 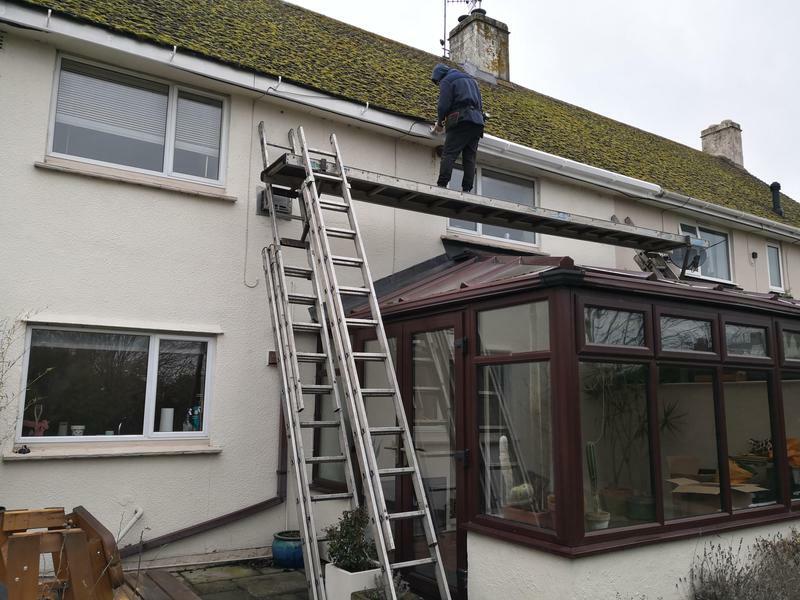 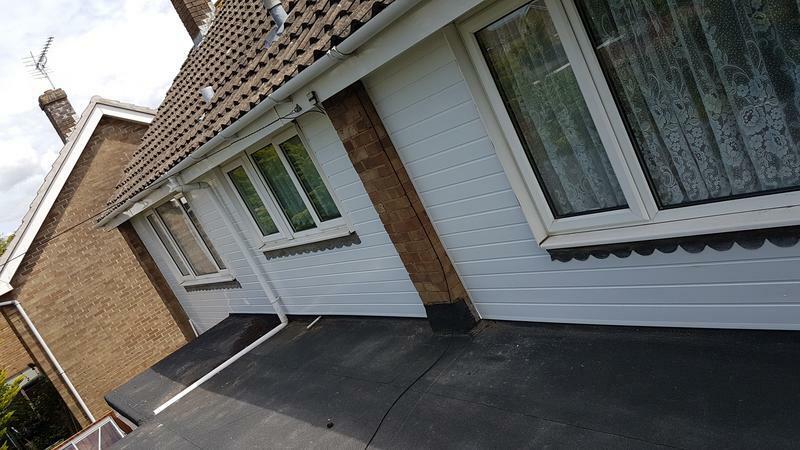 We consider no job as too big or too small and provide home-owners with a complete solution to take the hassle out of choosing replacement rooflines, all at a very competitive price. 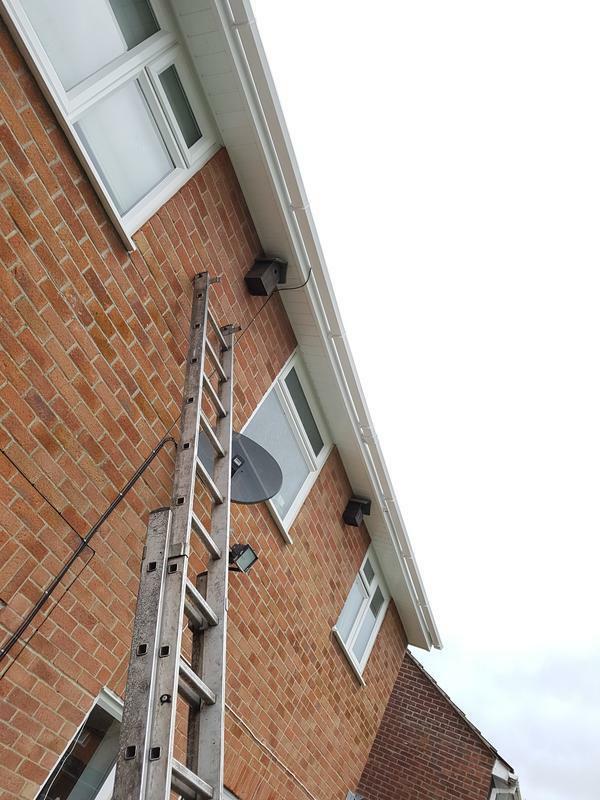 All work comes with a full guarantee. 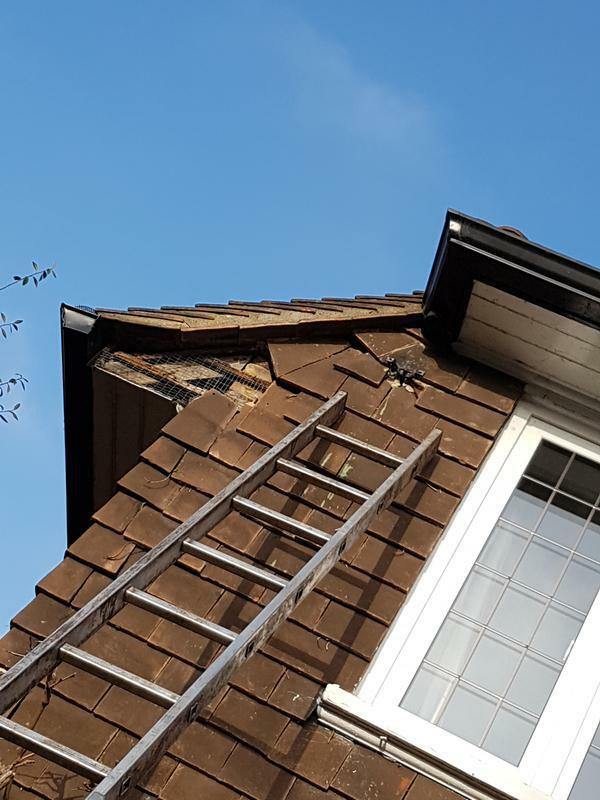 We provide free quotes and estimates and can offer other services not listed above. 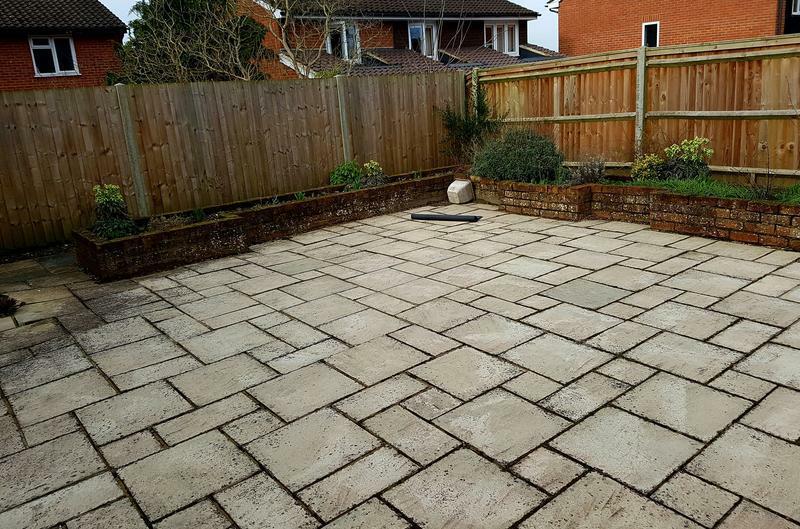 For a free survey and quotation please dont hesitate to contact us. 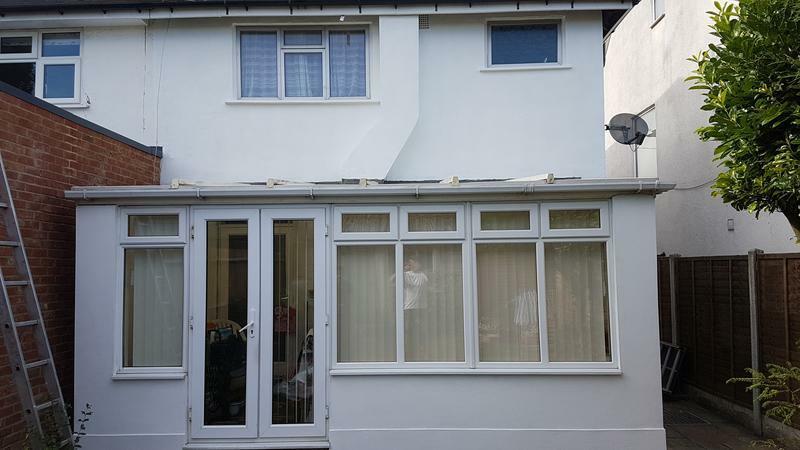 You can also visit our website for more info. 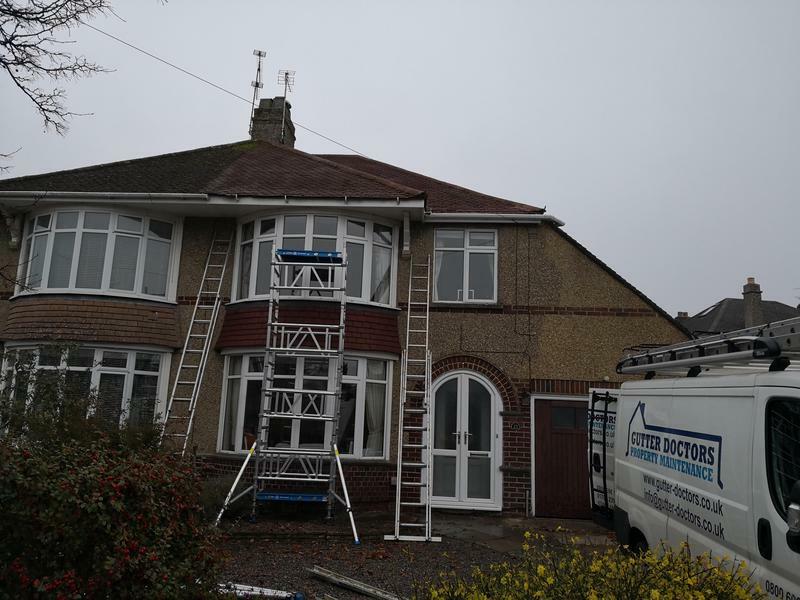 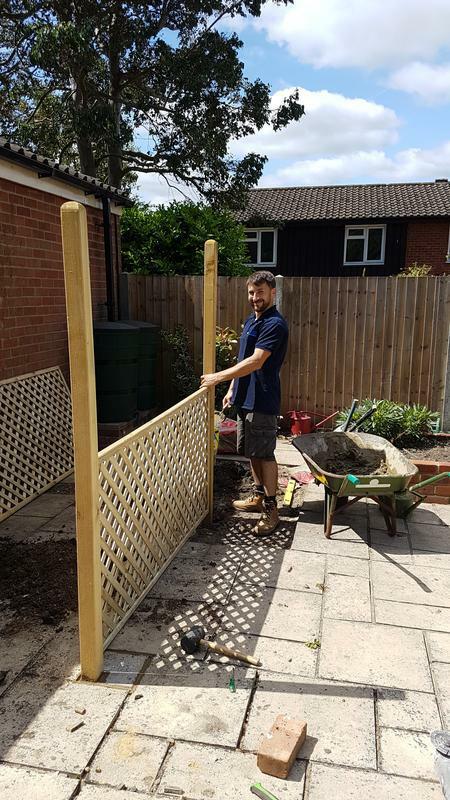 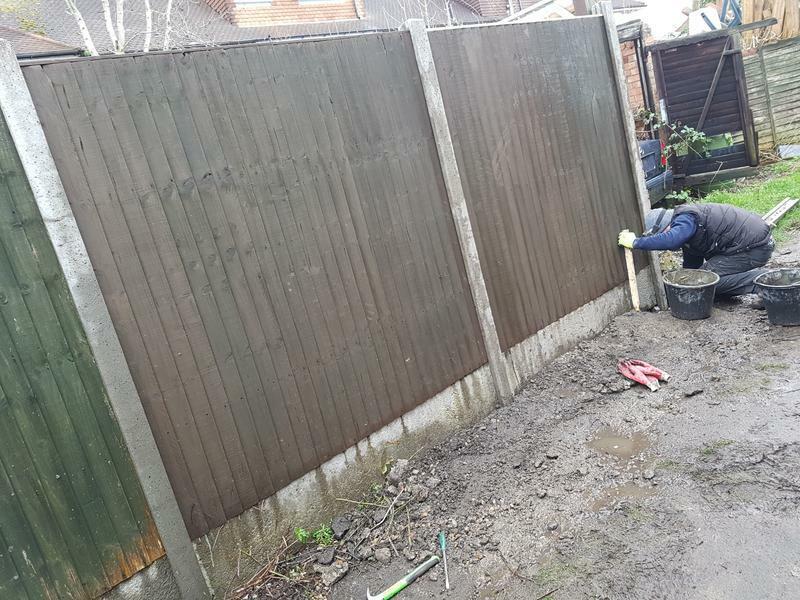 "Very impressed with their courteous, friendly and professional manner. 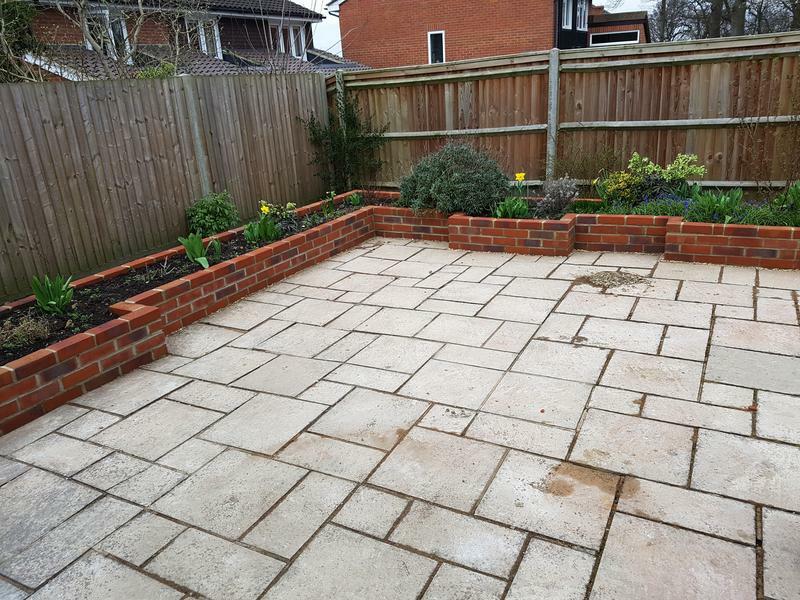 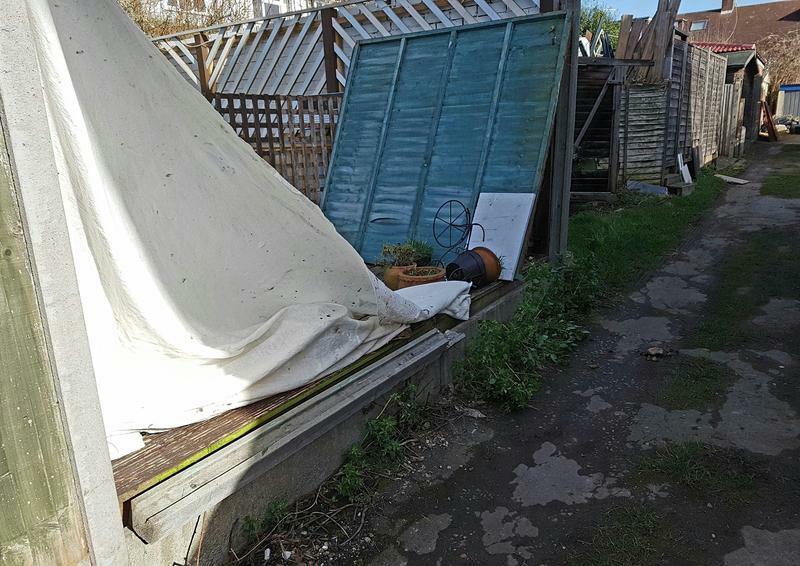 Would recommend them and would use them again." 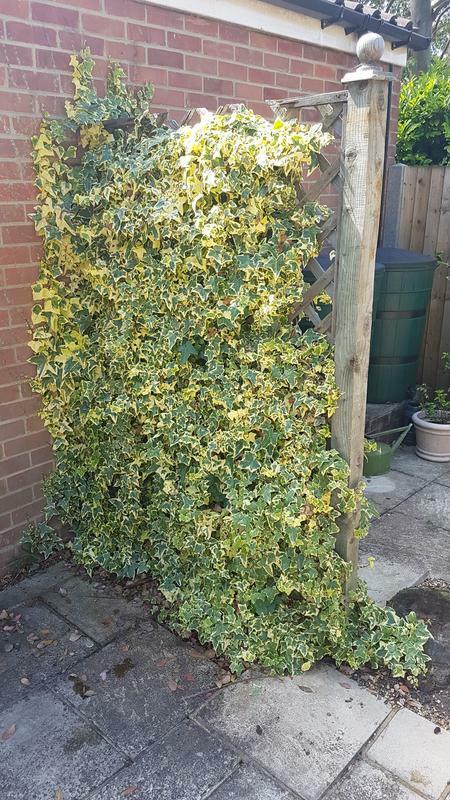 "Very friendly. 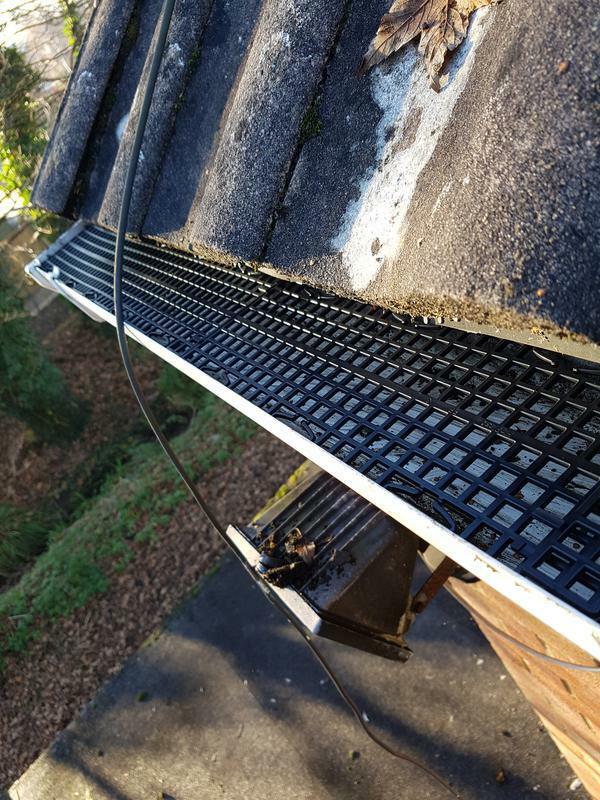 Easily identified the use and fixed it immediately and then refused to charged anything. 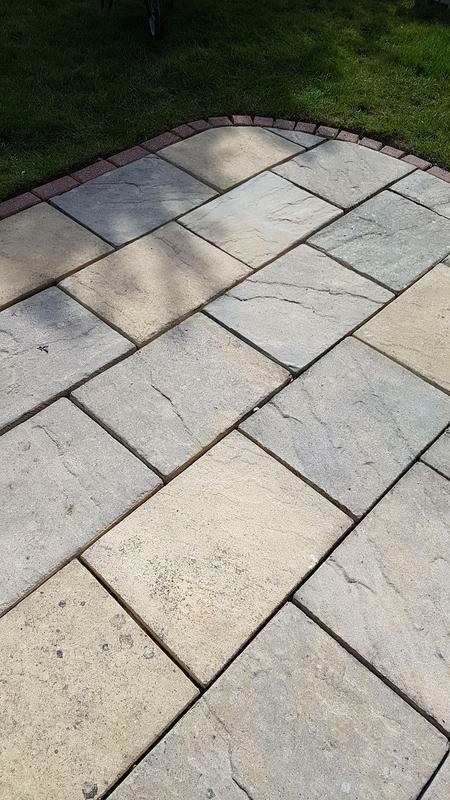 Very trustworthy, highly recommend." 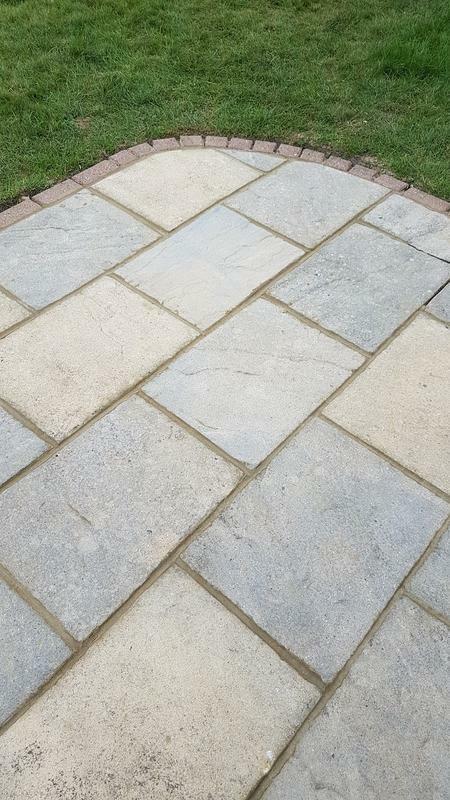 "Such pleasant young men to work with. 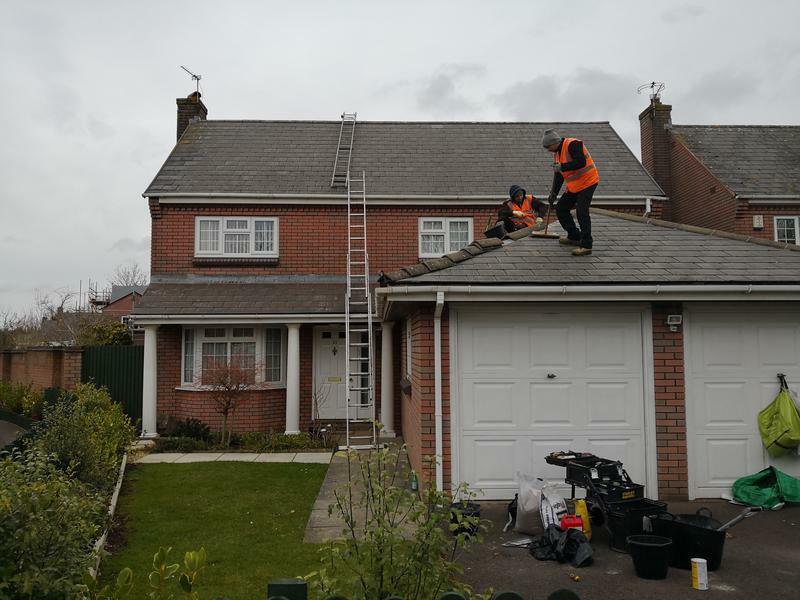 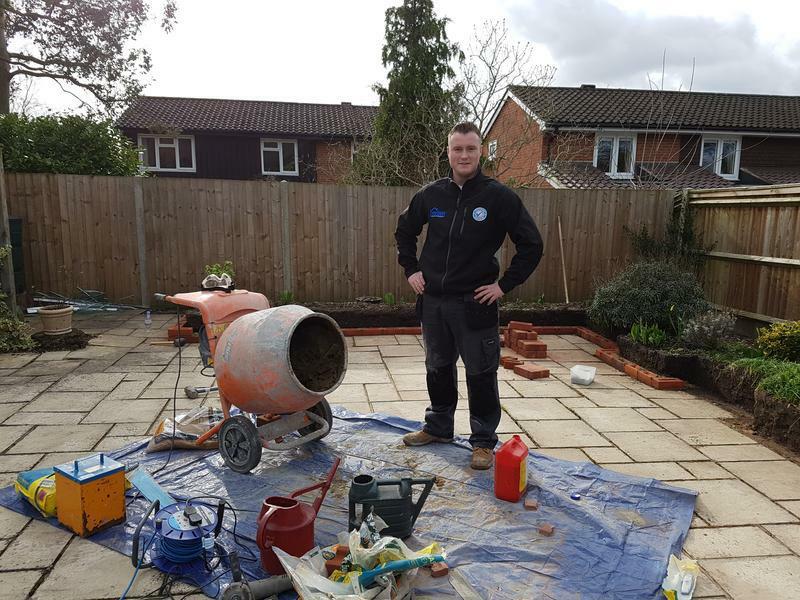 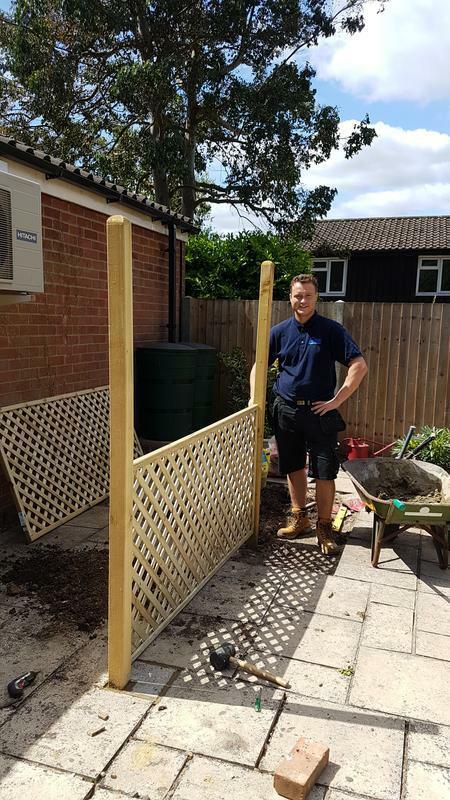 So reliable, courteous and hardworking- impressive!"